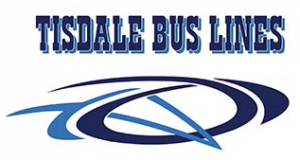 – Please, note that Week 1 games have moved venue to Chippewa Secondary School – Games times are the same. 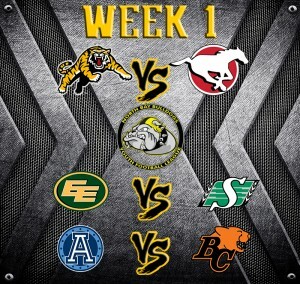 The North Bay Bulldogs Youth Tackle League 2015 season begins at 11:00 am on September 19th at Chippewa Secondary School with the Stamps, the defending champions, meeting the powerhouse Ti-Cats in the season opener. 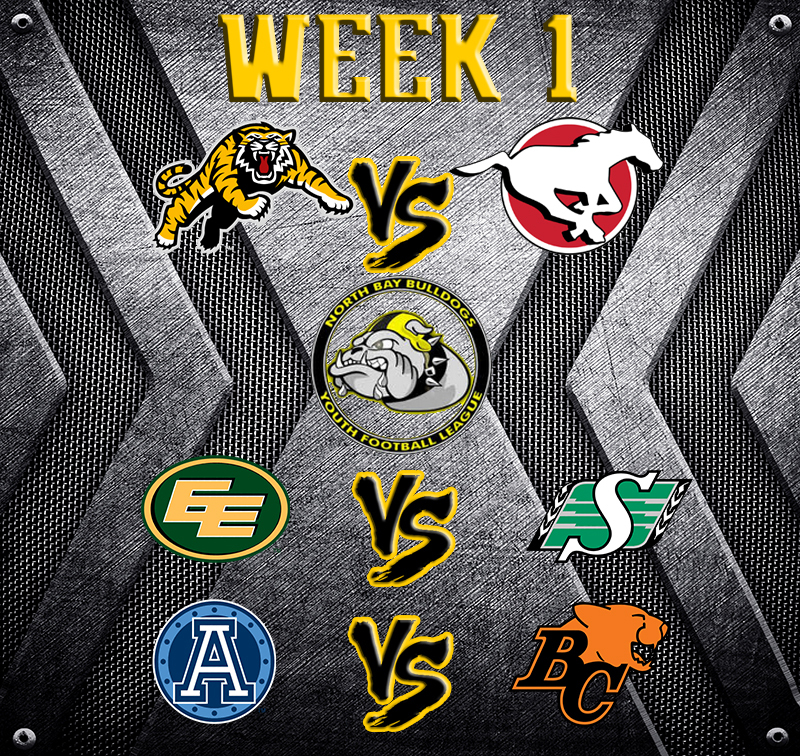 The Eskimos battle the Riders in a clash of rivals at 12:30 followed by the Argos rumbling with the Lions at 2:00pm. Check out our shop and represent your team. Bring your chairs and sit back for an afternoon of exciting football action. Northbaybulldogs.com will also have a game day recap of the games for those who can’t be in attendance but don’t want to miss their teams big plays.